Netflix reported disappointing subscriber growth on Monday, sending its stock spiraling downward in after-hours trading. The streaming company reported that it brought in a net of 1.7 million subscribers in its second quarter this year. That number badly missed its forecast of 2.5 million. The company currently has 83.1 million subscribers worldwide. The miss caused the company's stock to plummet as much as 15%. "We are growing, but not as fast as we would like or have been," the company said in its letter to shareholders Monday. "Disrupting a big market can be bumpy, but the opportunity ahead is as big as ever and we continue to improve every aspect of our business." The miss looks to be mainly due to anemic growth in the U.S. which missed even the company's conservative estimates. It also missed its estimates for international growth. Netflix saw its stock tank following a big subscriber miss in Monday's second quarter earnings report. 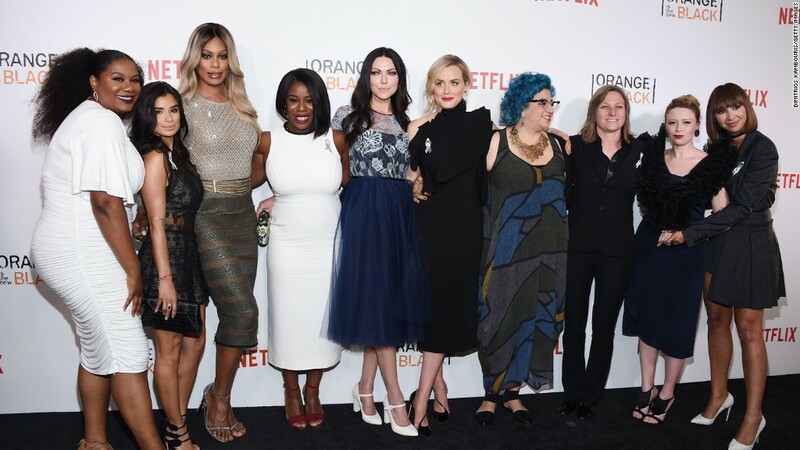 Netflix said that additions of subscribers were "on target," but that its "churn rate" -- or loss of subscribers -- "ticked up slightly and unexpectedly." 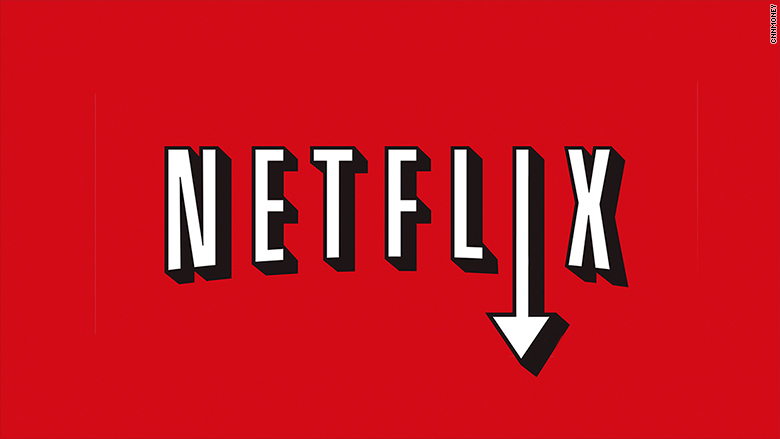 In its letter to investors, Netflix (NFLX) placed some of the blame on reports surrounding the beginning of its implementation of a $2 price hike for long-time subscribers, who had been grandfathered in to a $7.99 price. "We think some members perceived the news as an impending new price increase rather than the completion of two years of grandfathering," the company said. "While un-grandfathering and associated media coverage may moderate near-term membership growth, we believe that un-grandfathering will provide us with more revenue to invest in our content to satisfy members, thus driving long-term growth." Following the report, Reed Hastings, CEO of Netflix, conveyed confidence about long-term growth despite Monday's miss. "People don't like price increases, we know that. It's a necessary phase for us to get through," Hastings said during a conference call. "With the increased revenue we're continuing to invest in better and better content, so that's what makes us feel very strong and positive about the long term and that this is a short term phenomenon." The growth in subscribers was also down substantially from last year, when the company added a net 3.2 million subscribers in the second quarter.